Already in the plan? Visit the Healthplex member page to manage your account online or find a provider. 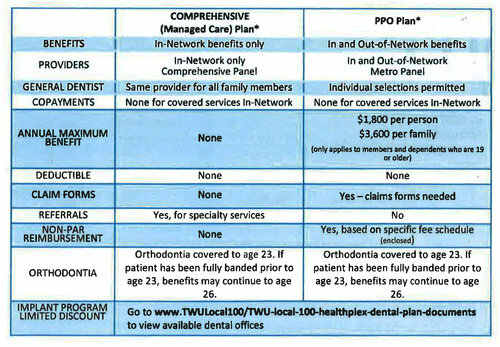 If you want to ask your dentist to participate in our Healthplex plan, click here for a downloadable form.